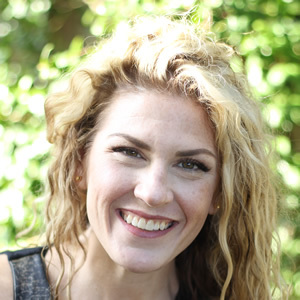 Brianne is an Acupuncture Physician and Doctor of Oriental Medicine licensed in the state of Florida and Nationally Board Certified by the NCCAOM. As a pre-med student at USF, Brianne discovered her love for herbal medicine while taking coursework in Medical Botany. Acupuncture is Chinese medicine that balances the body to resolve pain, reduce medication dependence, restore energy, & improve mood. It’s safe, gentle, and very relaxing. Millions of people here in America and around the world use acupuncture to improve their health.